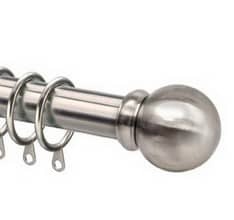 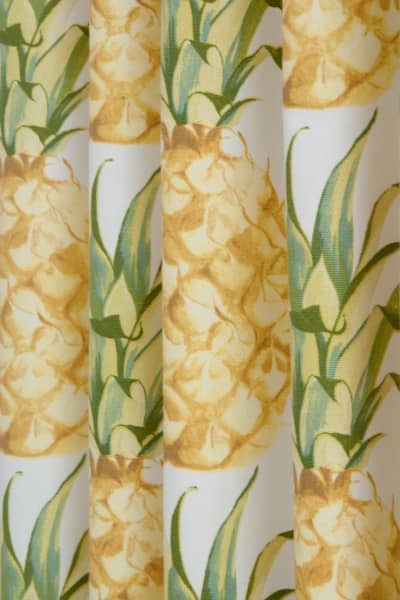 Ananas is a bold eye-catching design. 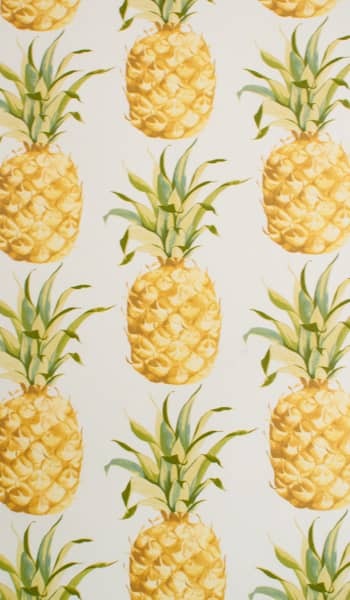 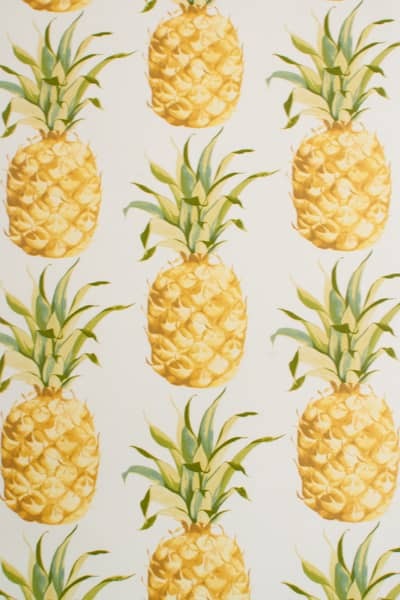 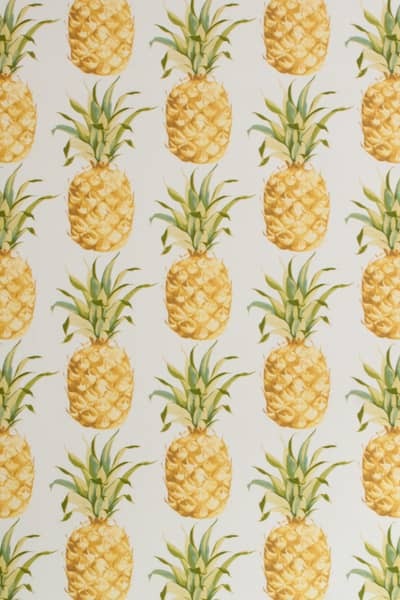 Large pineapples adorn the surface of this striking print. 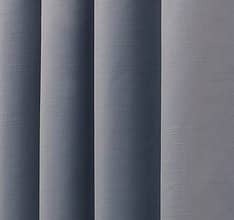 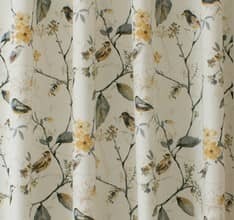 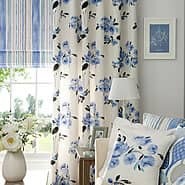 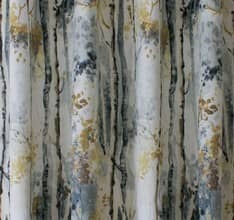 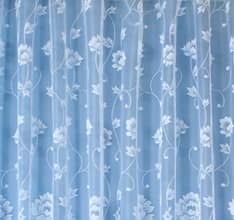 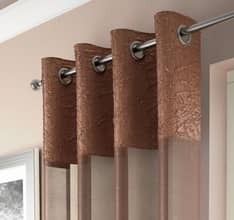 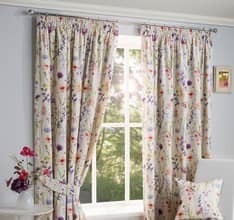 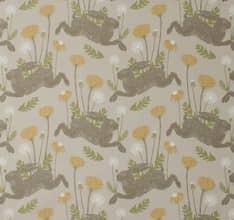 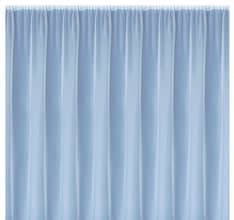 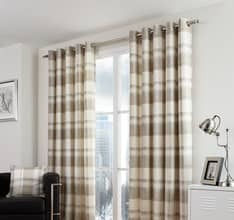 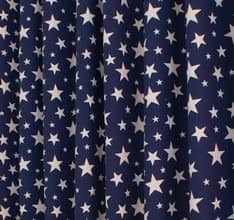 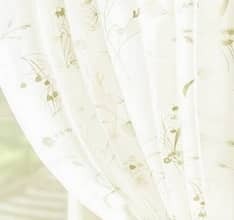 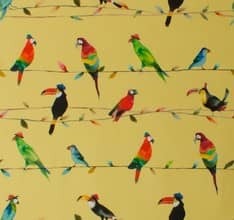 This fabric will make up into a stunning pair of curtains or a stylish roman blind. 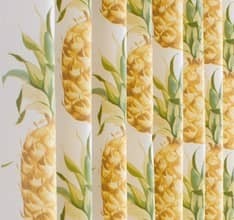 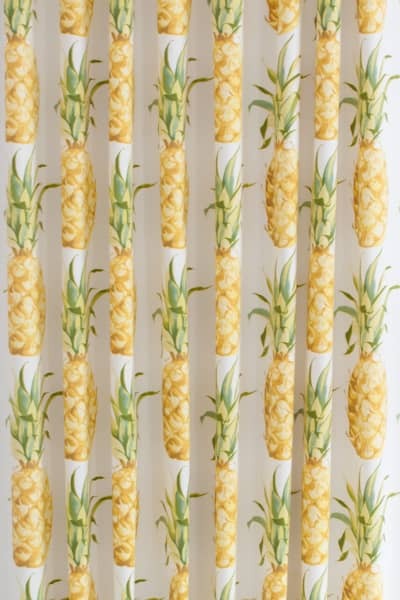 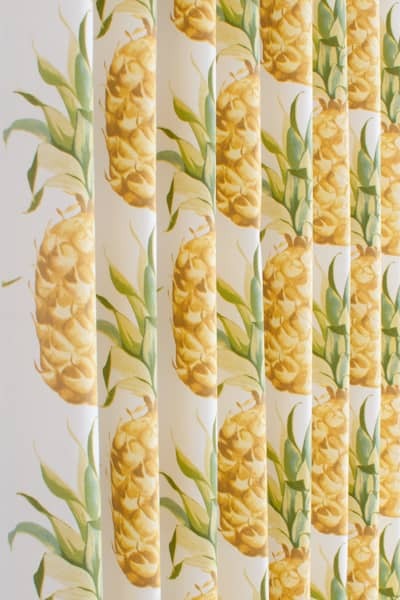 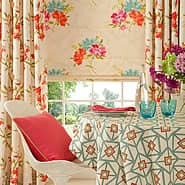 Ananas is part of the same Prestigious Textiles design range, Paradise, as Manila.